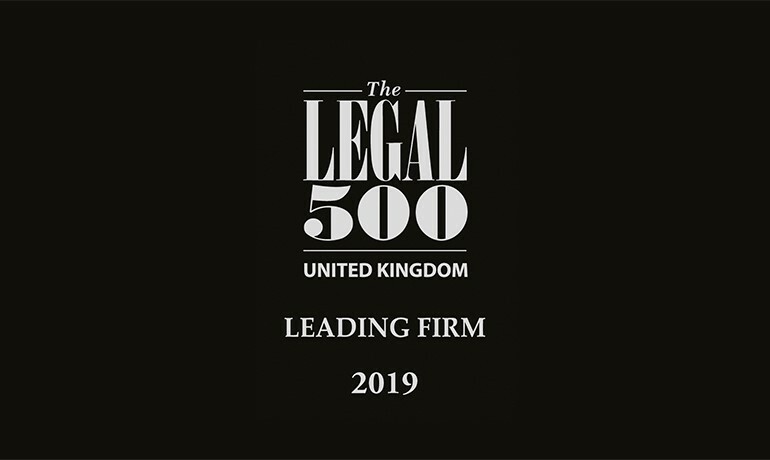 The leading legal directory Legal 500 today published its guide to the UK legal profession, promoting GQ in the rankings for London firms working with employers, while all its partners* were named as recommended individuals. Co-founder Paul Quain is 'a man to pour common sense on hysteria with the ability to achieve breakthroughs in seemingly intractable negotiations'; he is recommended for employment disputes. Other key names include co-founder Jon Gilligan, who is 'a true business partner with excellent judgement skills'; 'effective litigator' Darren Isaacs, and Sophie Vanhegan, who has 'a fantastic work ethic and leaves no stone unturned'. Richard Harvey and Daniel Pollard are also recommended. 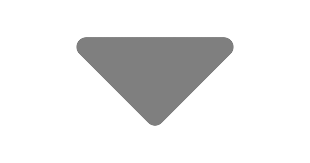 To access the firm’s Legal 500 entry, please click here. * Excluding those who have been promoted to partner since the guide was compiled. GQ|Littler is the leading specialist law firm for employers in the UK. Based in the City of London, the firm is part of Littler, the world’s largest employment law firm with over 1,500 lawyers in 80 offices worldwide, offering a single source solution to international businesses. Offering risk-based contentious and non-contentious advice, the firm’s legal expertise includes employment, immigration, employee tax and incentives. Its client base spans a wide range of sectors including financial services, technology, healthcare, professional services and luxury goods. GQ|Littler is recognised as a leader in its field by both Legal 500 and Chambers & Partners, which describes the firm as “a premier outfit”.